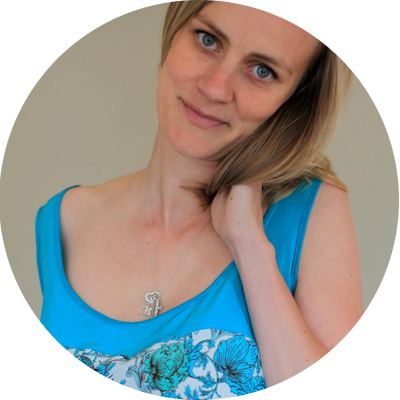 This year Mena of the Sew Weekly has changed up the format of her blog. It’s now a group blog similar to We Sew Retro (which I wrote about in my last post). Anyone who has sewn up a garment for the weekly theme can write their own post. All of those posts get published into a community contributor section, and a few get selected as the feature of the day. I submitted my maxi dress for this week’s “You Can Do It” favorite sewn item from 2011 theme. And, I was delighted (to say the least) to see that Mena chose my post for today’s feature. Check out my full Sew Weekly post here. YAY! I saw your post! That is such an amazing dress and I absolutely love the pictures!!! Thanks, Debi! Coming from someone who was front and center all year last year, that means a lot. Did you take the week off from sewing this week to relax from your crazy year last year? I hope you’re at least giving yourself some sort of break! Congrats!! You totally deserve to be featured– it’s such a perfect dress! I hope you’re super proud of it (especially considering how much work you put into it)! Anyway, just stopped by to say Happy New Year! Congrats Amy! 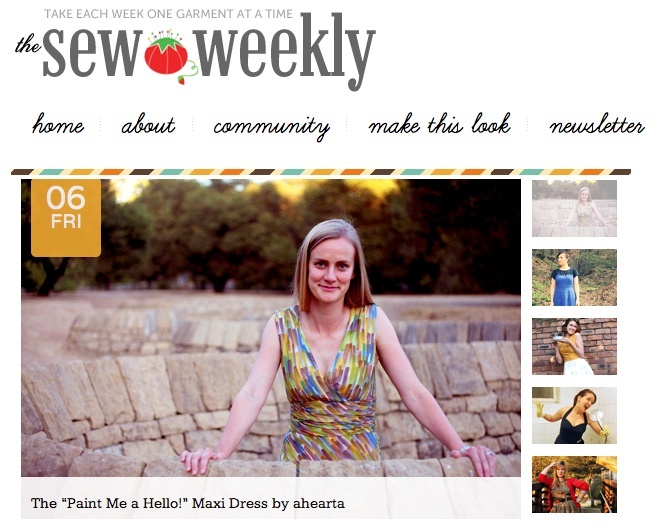 I was so excited to see a friendly face over on The Sew Weekly. And I LOVE the dress.